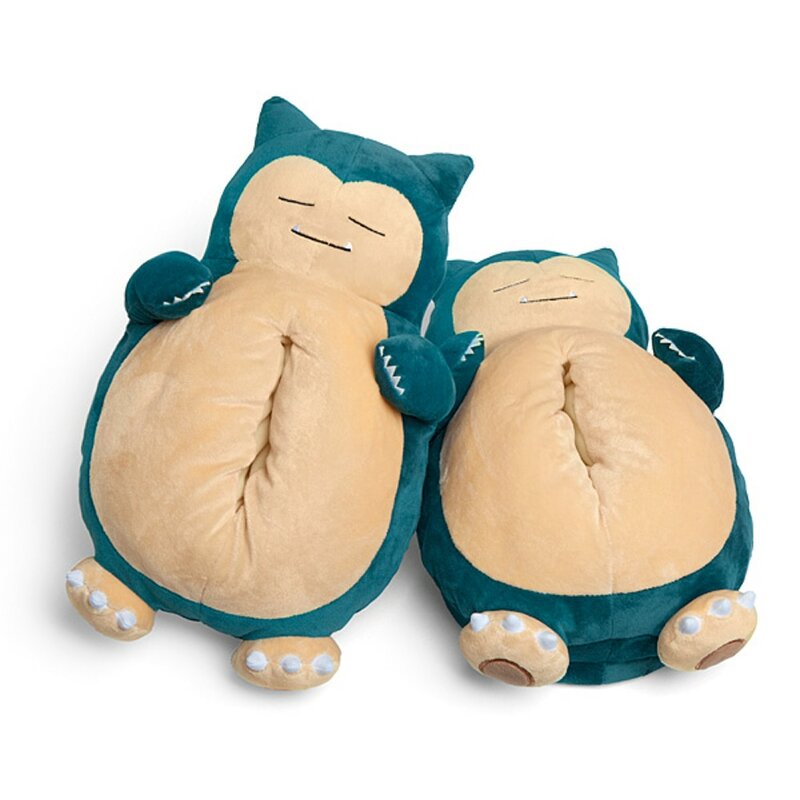 The Snorlax Slippers resemble your favorite sleepy Pokémon! These slippers are sure to keep your toes safe and warm from the frigid mornings and nights. It wouldn't be Snorlax if it didn't sleep on the job though, so when you step Snorlax will do one of his best tricks - snore. A constant reminder that you can never make a Snorlax forget how to use rest, even if you wanted to.